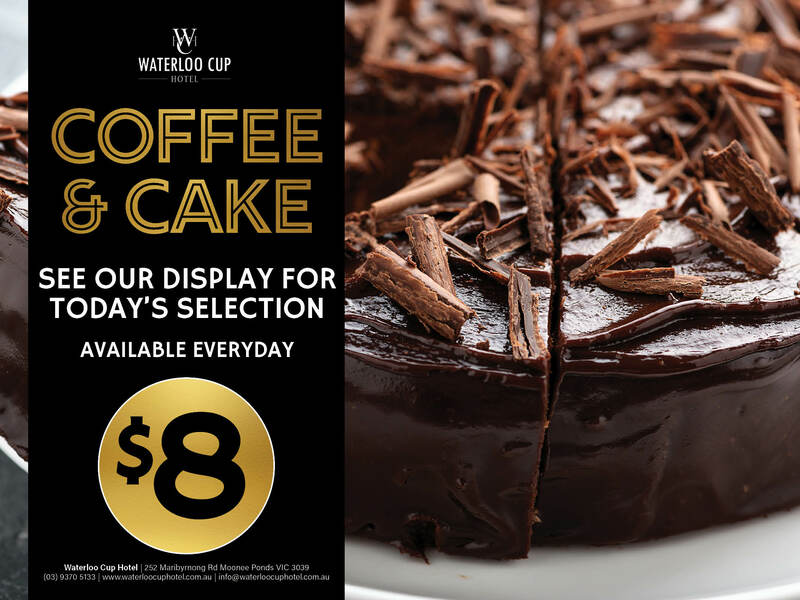 Located on Maribyrnong Road in Melbourne’s inner North West, the Waterloo Cup Hotel has been pouring pints for locals since 1889. 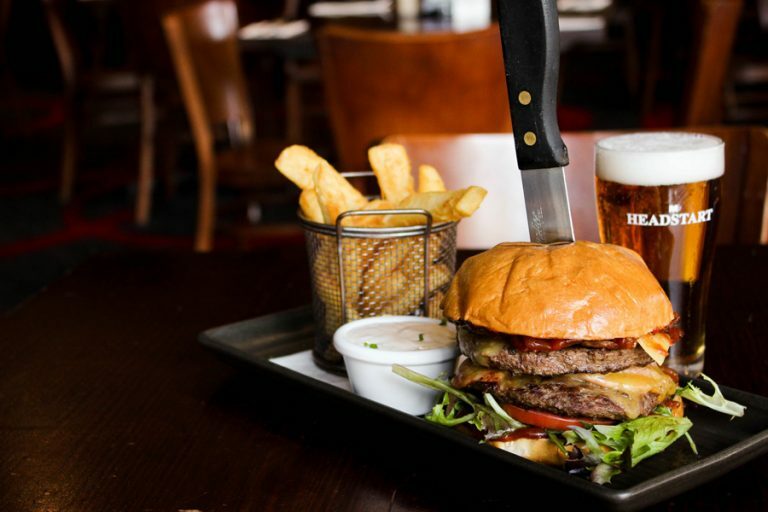 Over the years the pub has developed into a multi faceted venue, featuring classic Public Bar, cosy bistro, several function spaces and gaming and TAB facilities. 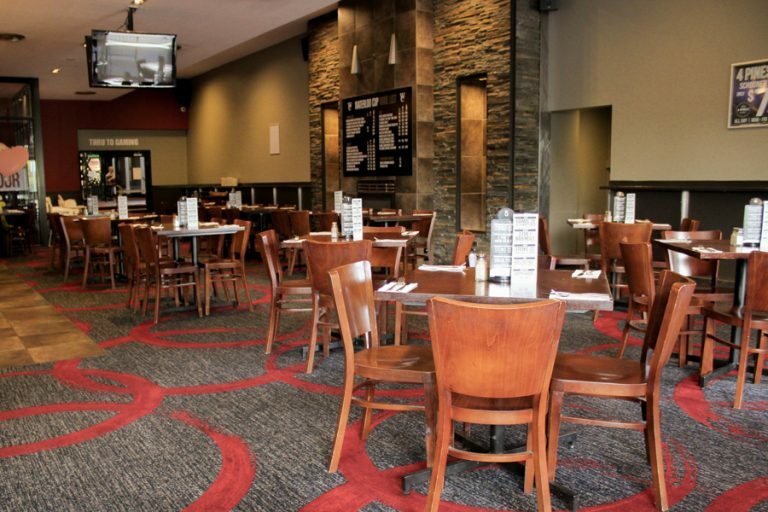 Drop by for a cold beer in the Bar or a delicious meal in the welcoming bistro, seven days a week. 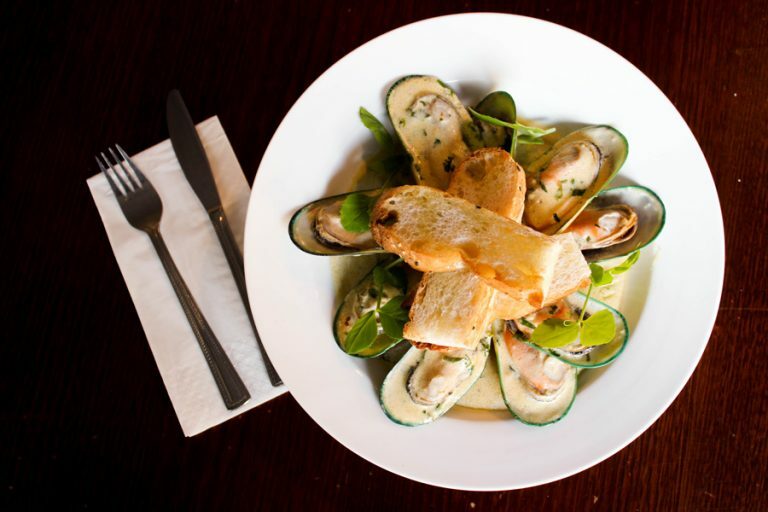 Join us for a meal from our expansive menu featuring a diverse range of dishes; from pub favourites to modern crowd pleasers. 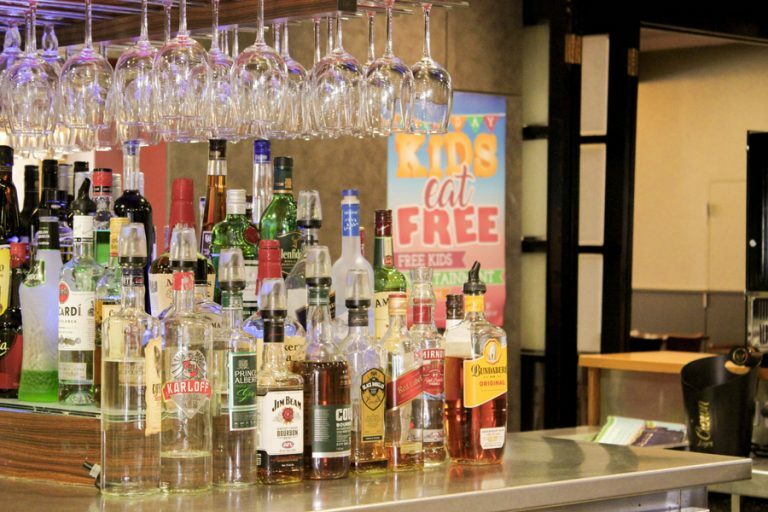 Drop into the Public Bar for a casual knock off drink or something simple and classic from the bar menu. Open from 12pm daily. Join us for a milestone celebration or organise casual drinks. We can cater to a variety of event styles and budgets and if you're after something more specific, then we can tailor a package to suit your personal requirements and taste. Enjoy a variety of seasonal specials on beer, wine, spirits and more. A great place to pick up a six pack on the way home, browse for a last minute gift or just to take advantage of our competitive range! 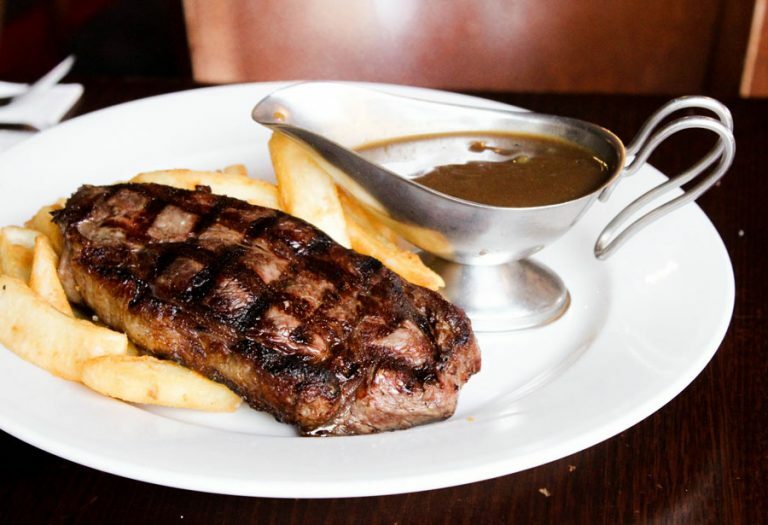 Joins us for a meal from our expansive menu, featuring a range of dishes from fish and chips and pasta dishes to perfectly cooked steaks and burgers. 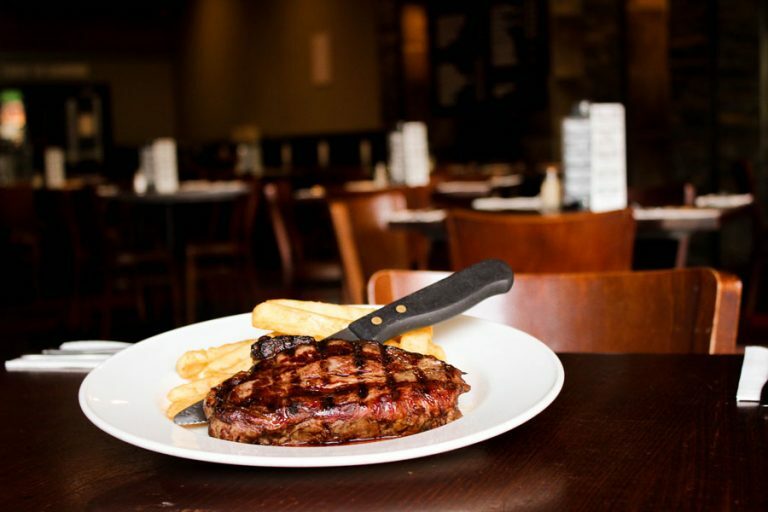 We offer meal specials throughout the week from the senior’s lunch menu to parma and steak specials and can cater for anything from a casual, intimate dinner for two to a larger family gathering. 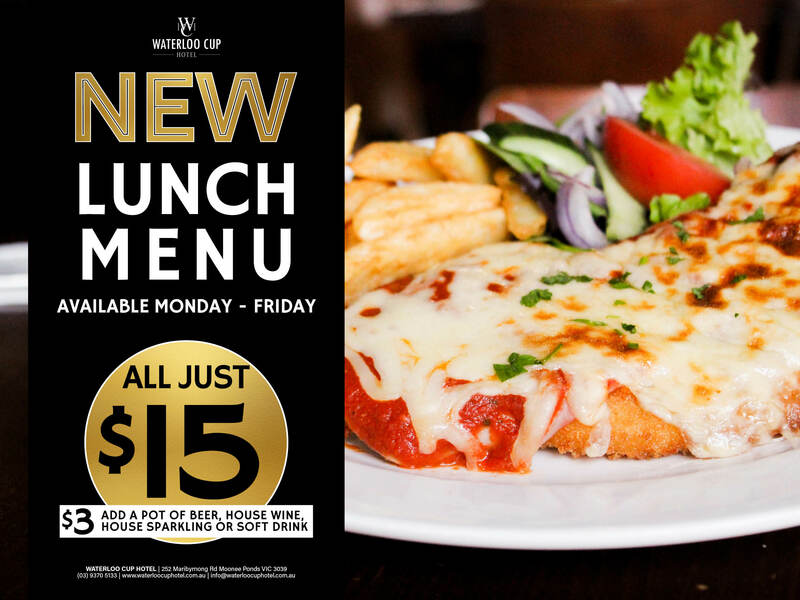 Join us Monday – Friday for a great lunch menu! If you’re short on time, fill out our pre order form with all you details and send it back to us prior to 11am on the day of the booking. Access the pre order form here. 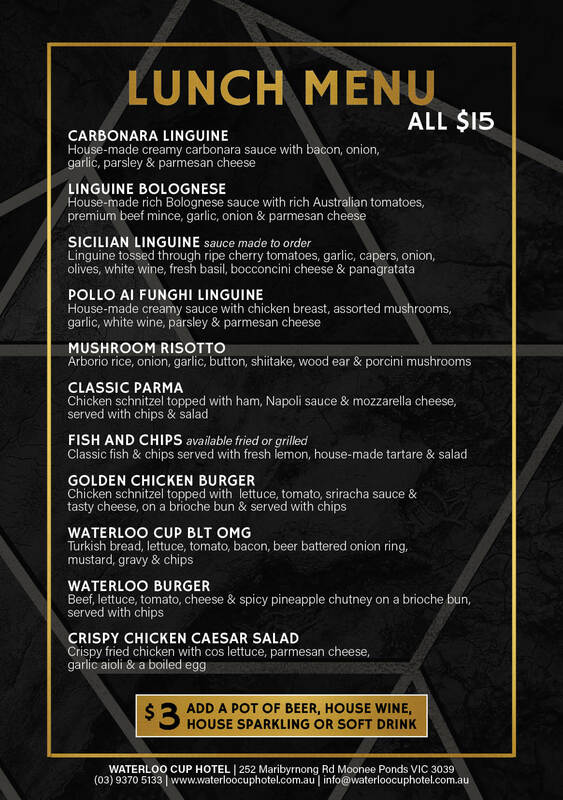 Meal specials not available on public holidays, days of special occasion or with any other offer. Terms & conditions apply. No plans for Mother’s Day? Don’t let it creep up on you! Book now for lunch or dinner in the Bistro and go into the draw to win a hamper for Mum! Book now on (03) 9370 5133. 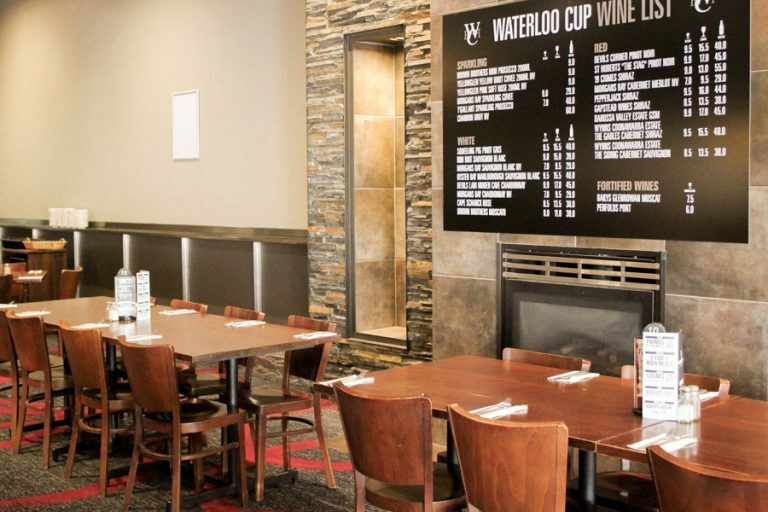 Waterloo Cup Hotel has a variety of spacious function rooms available for private events. Join us for anything from big milestone occasions to casual drinks, with function packages that cater for a variety of event styles, tastes and budgets, we can create the perfect event for you and your guests. If you’re after something a little more specific then contact us for a package tailored to suit your needs. please call the venue on (03) 9370 5133.